Andrew McMahan is the director of bands and associate professor of music at Lamar University. He teaches courses in conducting and music education, and serves as the artistic director and conductor of the Wind Ensemble. He also oversees all ensembles under the purview of the Lamar University Band Program, including the Symphonic Band, Jazz Orchestra, Basketball Pep Band and Marching Band. Prior to his appointment at Lamar University, McMahan served as the director of bands and associate professor at Cal Poly State University, a position he held from 2010-2017. He taught courses in music theory and conducting, as well as instrumental literature and rehearsal techniques. He also served as administrator, artistic director and conductor for the Wind Ensemble, Wind Orchestra and Marching Band. During his tenure at Cal Poly, the Wind Ensemble performed internationally, including a 12-day performance tour of England, Ireland and Scotland in 2013. McMahan and the Cal Poly Wind Ensemble also hosted the 82nd annual American Bandmasters Association convention in 2016. From 2008-2010, McMahan served as the coordinator of instrumental studies at California State University-Stanislaus. At CSU-Stanislaus he directed the Wind Ensemble and taught courses in conducting, brass pedagogy, and instrumental literature. Although in the position for only two years, McMahan organized multiple band/orchestra festivals, assisted with promoting the school through community outreach and high school student recruitment, and took the Wind Ensemble on a 10-day performance tour of Austria, Germany and Switzerland. Before moving to California, McMahan served as the director and principal conductor of the University of Minnesota Campus Orchestra. Additionally, he often appeared as a guest conductor with the University of Minnesota Wind Ensemble, Symphonic and University Bands. He also served as the announcer and for the 320-member strong “Pride of Minnesota” Marching Band. McMahan also spent four years as the director of instrumental studies and instructor of secondary music education at Simpson College, just outside of Des Moines, Iowa. He also served as the executive director and founder of the Simpson College Big Band Jazz Camp, a week-long festival of jazz studies held each June. 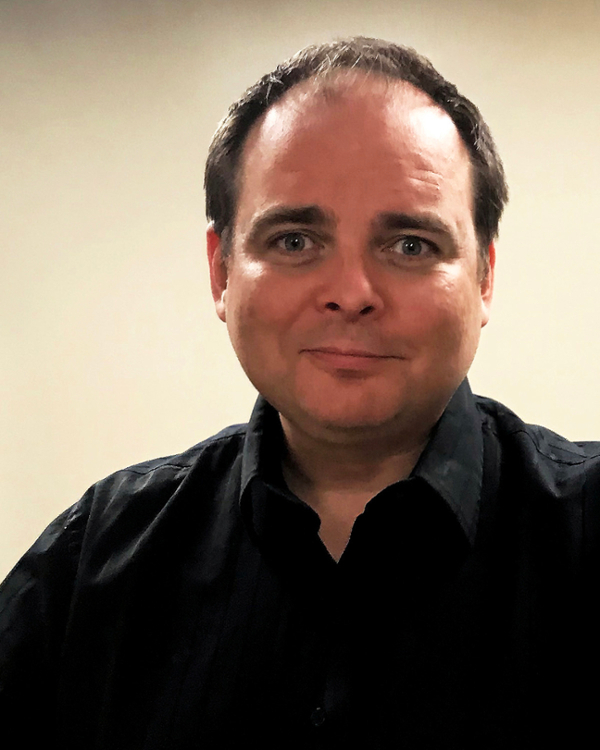 A native of North Carolina, McMahan earned his Bachelor of Science in Music Education from Western Carolina University, Master of Music degree from the University of Wisconsin-Milwaukee, and Doctor of Musical Arts degree from the University of Minnesota. He began his teaching career as a high school band director in the Milwaukee, Wisconsin area. McMahan maintains professional memberships with the College Band Directors National Association, Texas Music Educators Association, and the World Association of Symphonic Bands and Ensembles. He is also an honorary member of Kappa Kappa Psi and Tau Beta Sigma, and serves as faculty advisor of LU's KKΨ chapter, Gamma Zeta, as well as LU's ΤΒΣ chapter, Alpha Upsilon.